The client is an entrepreneur and wanted to purchase a £9 million Buy to Let investment property in London. The property was a freehold house split into 4 self-contained flats, which the client intended to rent out. The client needed to borrow £4 million for the purchase and the application was complicated by a 6 week deadline for completion. The client was self-employed with an income of £300,000 and the expected rental income of the property was £315,000 per annum, or a yield of only 3.5%. Having reviewed the client’s circumstances, it came to light that they were the beneficiary to a large family trust. Using our connections with over 40 private banks, we were able to find a bank that was willing to lend our client £4 million against the Buy to Let property, on an interest only basis. The client’s mortgage was completed within the 6 week deadline.  Overall cost for comparison 2.7% APR representative variable based on 5 years at 2.48%, lender’s arrangement fees of 0.5% x £4 million (£20,000), legal and valuation fees of £3000. The actual rate available will depend on your circumstances. Ask for a personalised illustration.